In politics, a vacuum in positions of power does not exist for long. 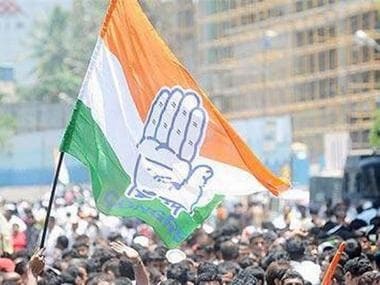 As the BJP electoral machine has reduced the Congress' influence in state after state, a space has opened up in the upper echelons of the Opposition. And that has attracted the attention of multiple political parties and their leaders. The latest to take the national stage as a critic of the BJP is Telugu Desam Party chief N Chandrababu Naidu. On his first visit to New Delhi after breaking ties with the ruling party, the Andhra Pradesh chief minister met leaders from across the political spectrum and vowed to defeat the BJP in the 2019 Lok Sabha polls. On Wednesday, Naidu met his Delhi counterpart and AAP chief Arvind Kejriwal at Andhra Bhawan. This was just a day after Naidu met NCP's Sharad Pawar, former Jammu and Kashmir chief minister Farooq Abdullah, Congress leaders Jyotiraditya Scindia and KC Venugopal, Samajwadi Party leader Ram Gopal Yadav and Trinamool Congress leaders Sudip Bandhopadhyay and Derek O'Brien in Parliament. Naidu also met TRS leaders Jitendra Reddy and Kavitha, Union ministers and BJP allies Anupriya Patel and Harsimran Kaur, DMK's Kanimozhi and AIADMK's V Maitreyan. Apart from meeting leaders, Naidu also held a press conference where he accused the BJP of "mud-slinging" and said the Centre was trying to "damage his credibility" ever since his party began the fight for special category status to Andhra Pradesh. "After the state was bifurcated, we needed hand-holding and that is why we joined the NDA. We went for campaigns together and assured people that justice would be done and people voted for us," Naidu said. 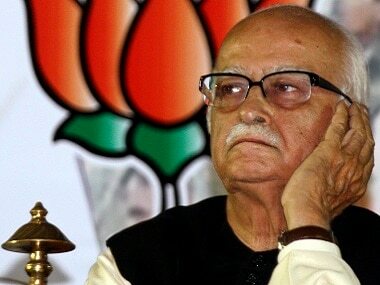 "Everyone thought the BJP combination would bring betterment. Despite my 29 visits to Delhi during the last four years, nothing has happened, except minor things. Major things are left to be done," he said. The BJP struck back quickly through Union minister Prakash Javadekar as it dismissed Naidu's charges as "frivolous" and something which no one will believe. The party cited a number of central projects in the state to underline its commitment to development there. Javadekar, accompanied by state BJP chief K Hari Babu and party spokesperson and Rajya Sabha member GVL Narasimha Rao, accused Naidu of playing a "blame game". "There should be a limit to political acrimony. He is doing politics over the matter of development. He should not go to the extent of saying that the BJP is attacking Andhra," Javadekar said. Naidu has primarily been upset with the BJP-led government at the Centre over an alleged "injustice" against Andhra Pradesh despite assurances of a special status in the Andhra Pradesh Reorganisation Act. Insisting that the Prime Minister Narendra Modi and the BJP "let down" the people of Andhra Pradesh, he said that his break with the BJP was final but refused to reveal his political strategy any further. He has repeatedly said that he is fighting for his state and has so far avoided making any comments on his national ambitions. Further, a senior TDP leader told PTI that Naidu was "in no mood" to join a united opposition front at this juncture. 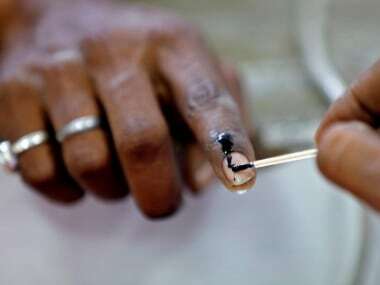 The Telugu Desam Party chief would take a decision on a front only after the 2019 Lok Sabha elections, he added. Naidu's actions however have fuelled speculation about the formation of a federal front ahead of the 2019 polls. This was further bolstered by the statements by two leaders to PTI. 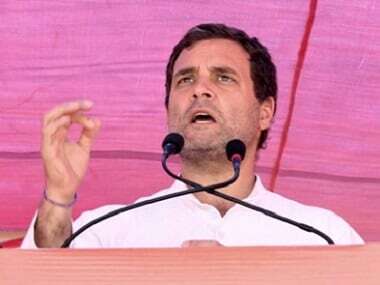 One Opposition leader said, "It seems he is interested in looking at the numbers in a non-BJP, non-Congress faction at the moment. He is not in a hurry to join any faction right away." Another leader pointed out that Naidu wanted to know more about the political alliance between the Samajwadi Party and the BSP, which led to the SP winning two seats in recent by-elections in Uttar Pradesh. 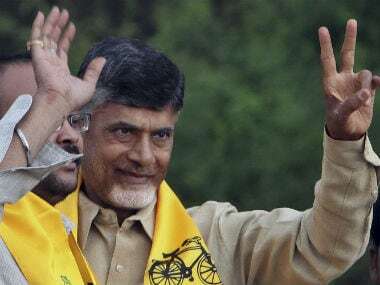 Further, Naidu has already received support from West Bengal chief minister Mamata Banerjee, whose party would be a key component in any Opposition effort to topple the BJP. Banerjee tweeted, "I appreciate that Chandrababu Naidu Ji @ncbn has stated the facts. Very good. There are many so called leaders who spread lies. They make this a habit. They try and bulldoze States and show that they are doing the States a favour by giving funds. This is fake federalism (sic)." It is also worth noting that Naidu had played a key role in bringing together non-Congress, non-BJP parties in 1996 to form a United Front government at the Centre and was later an important partner of the BJP-led NDA-I. While he might not be looking as the Opposition leader others flock around, it seems clear that Naidu will be a key piece of any coalition which tries to take down the saffron party.